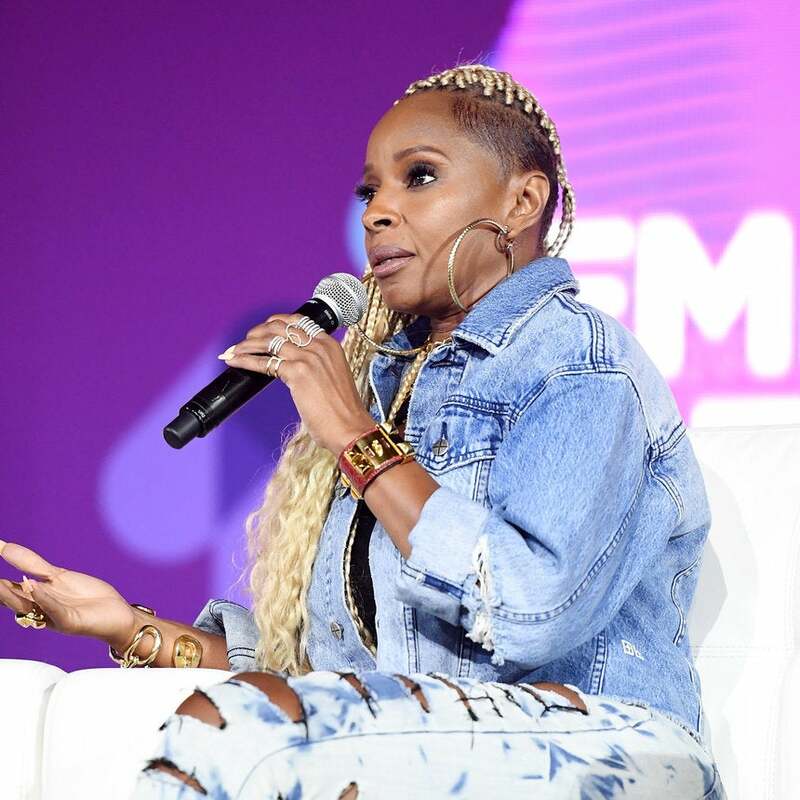 On a recent episode of 'Growing Up Hip Hop' the young lady got real about the public divorce. 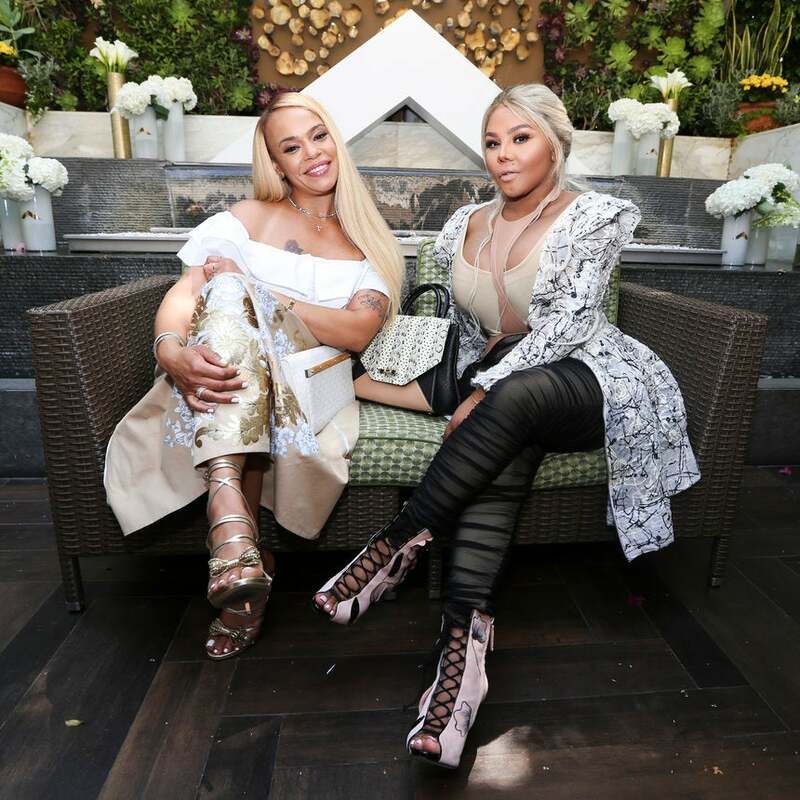 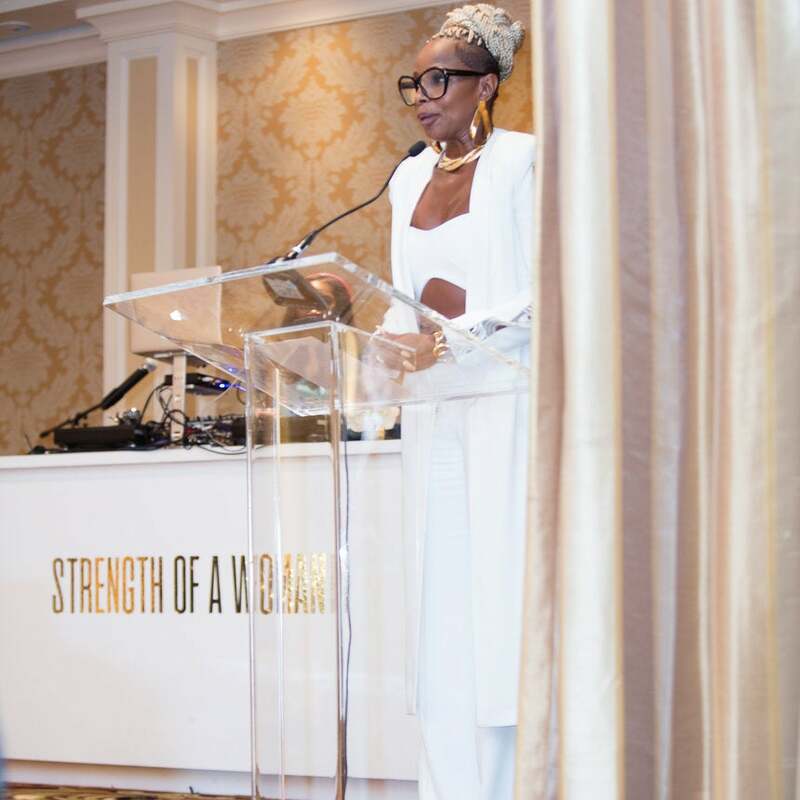 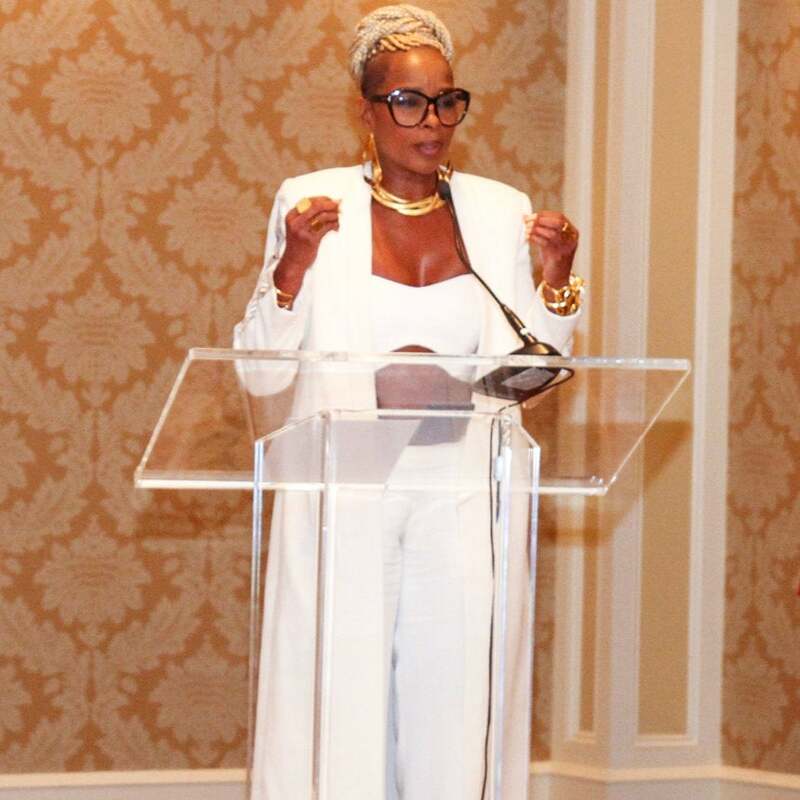 Mary's 'Strength of a Woman' brunch in New Orleans was a star-studded affair. 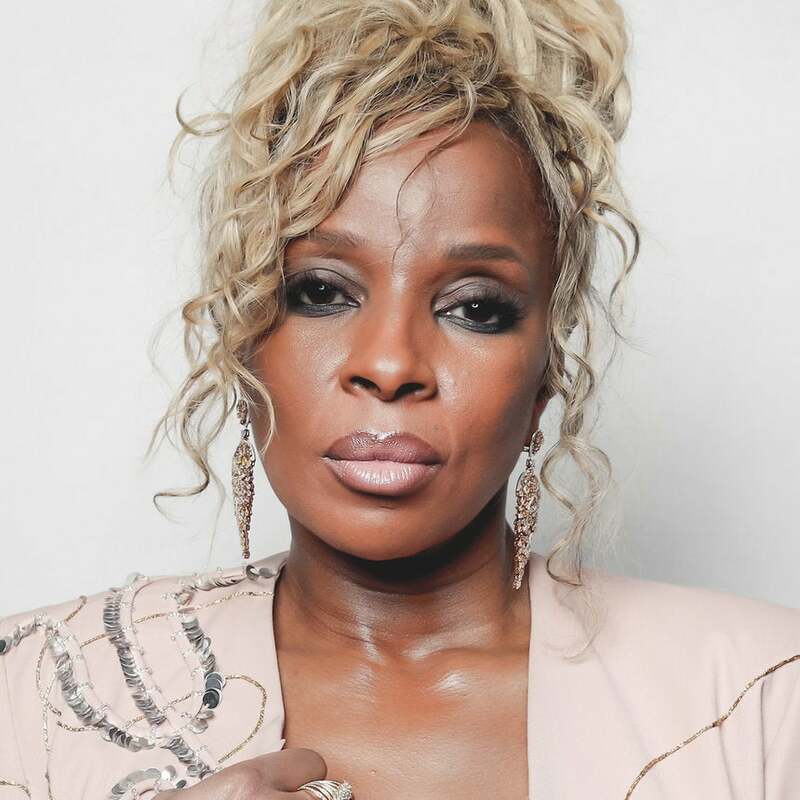 The iconic singer opens up about her rise to fame and the struggles that came with it in this exclusive clip. 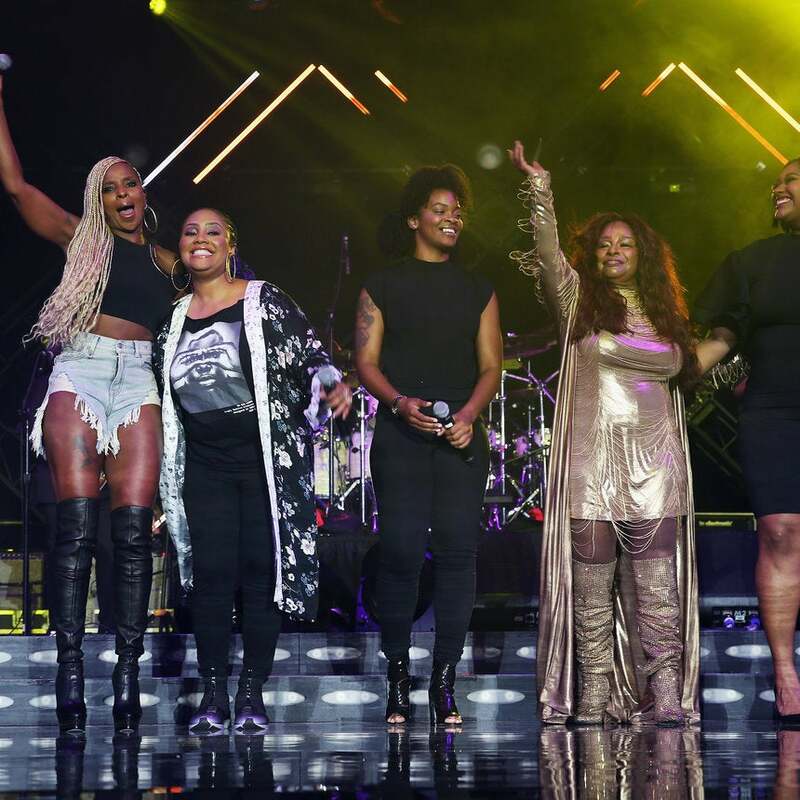 The ladies of ESSENCE Fest 2017 flexed their vocals for a excited crowd. 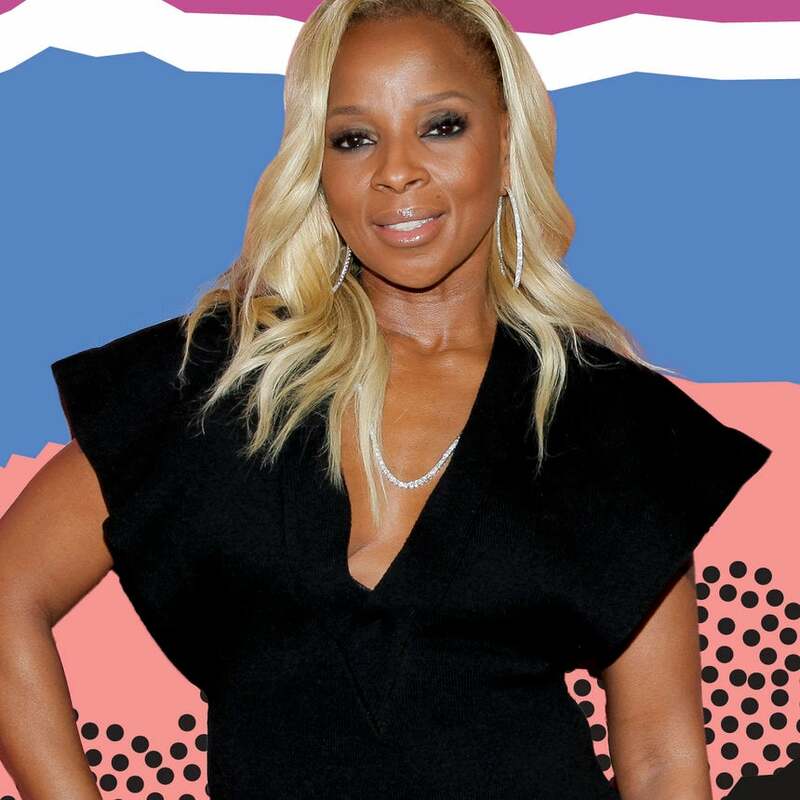 Mary has a message for all of the women who've been scorned by a man. 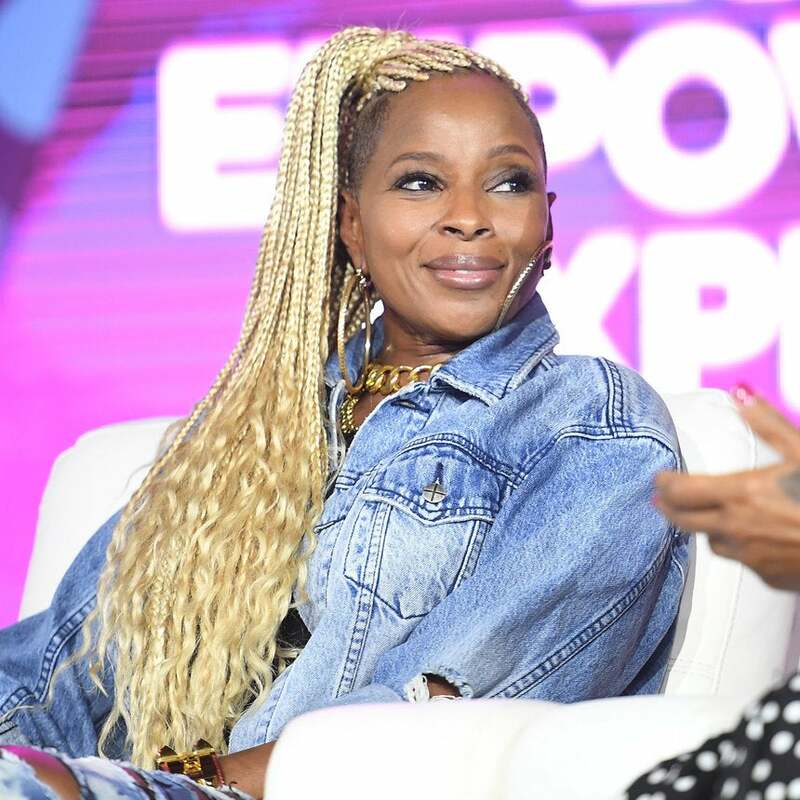 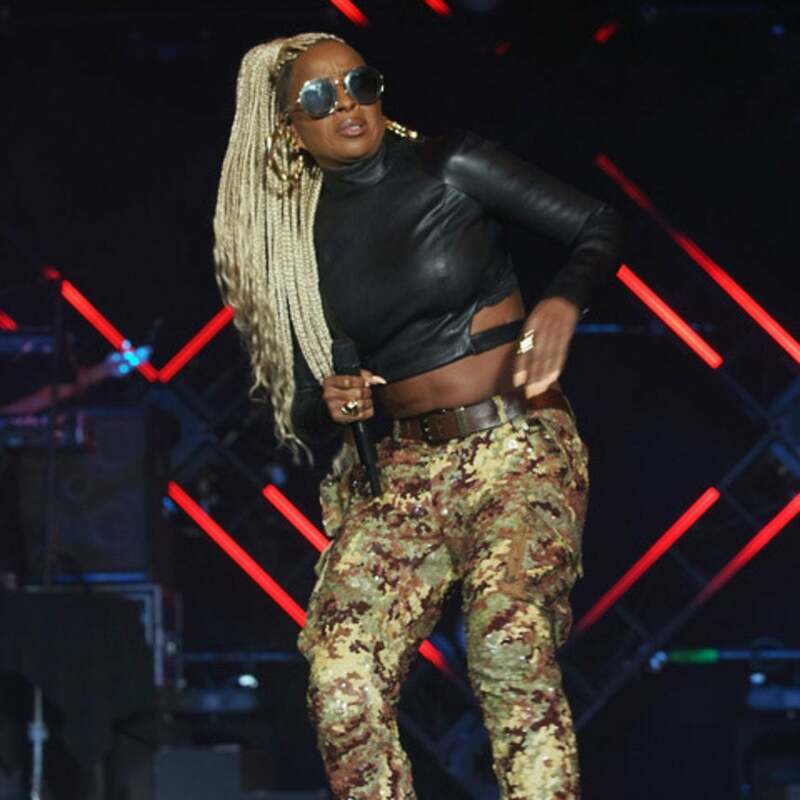 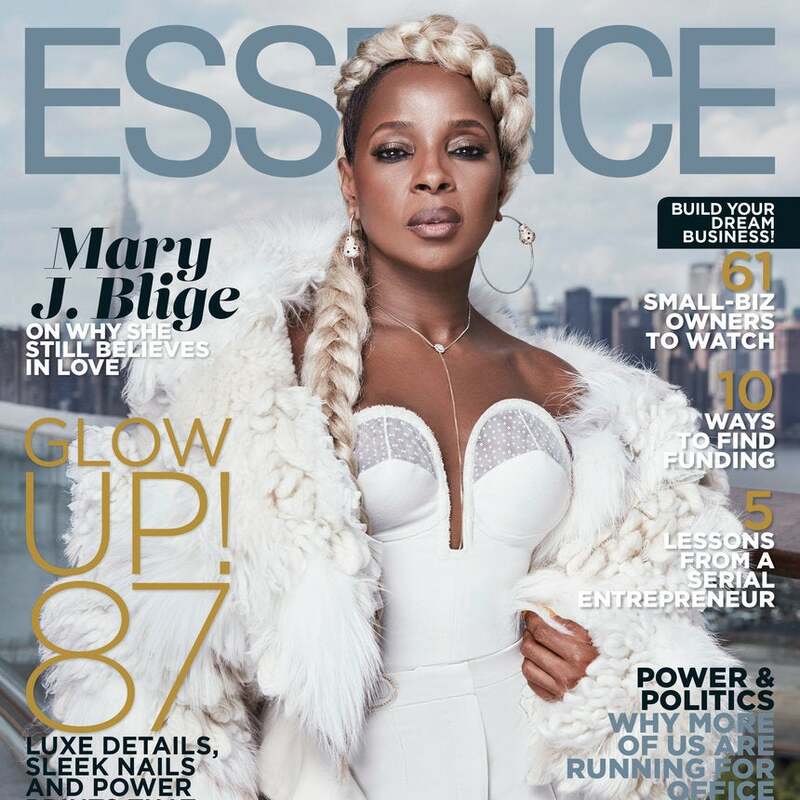 From Mary J. Blige to Halle Berry, day one of ESSENCE Festival was full of Black excellence moments! 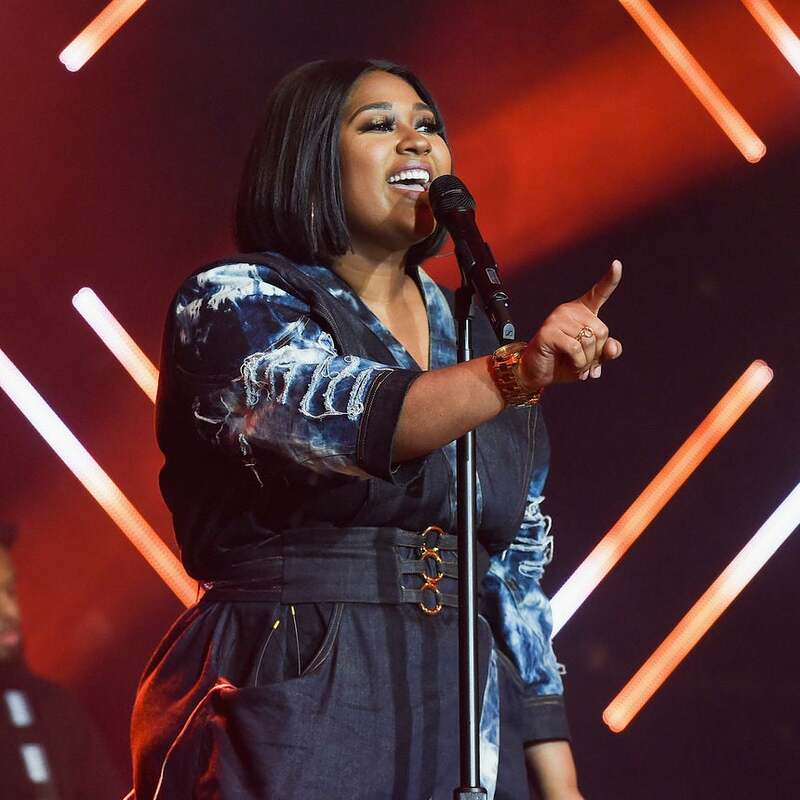 "I prayed consistently in my little prayer closet...and I didn’t give up on myself." 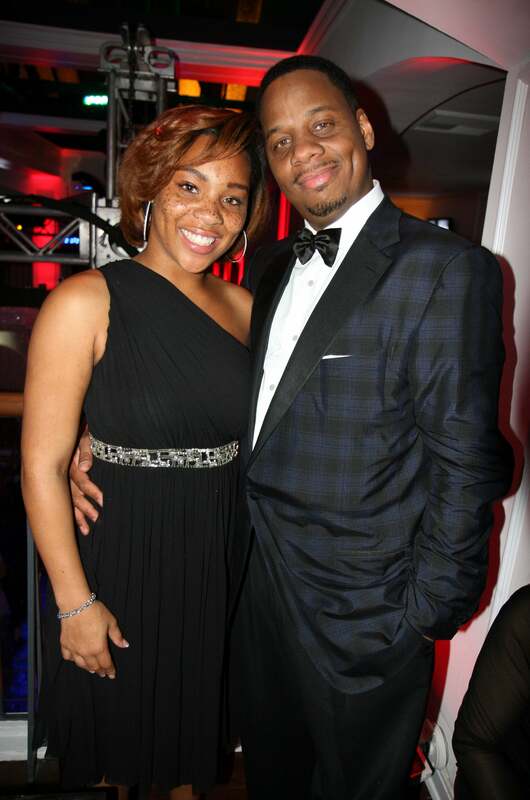 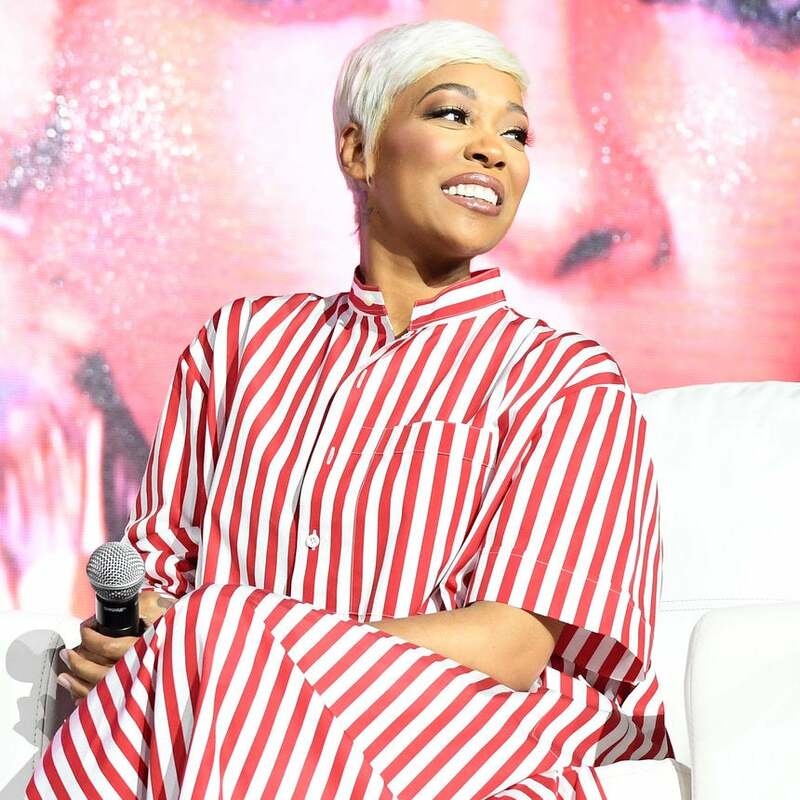 The singer speaks candidly about going through her painful divorce in the public eye. 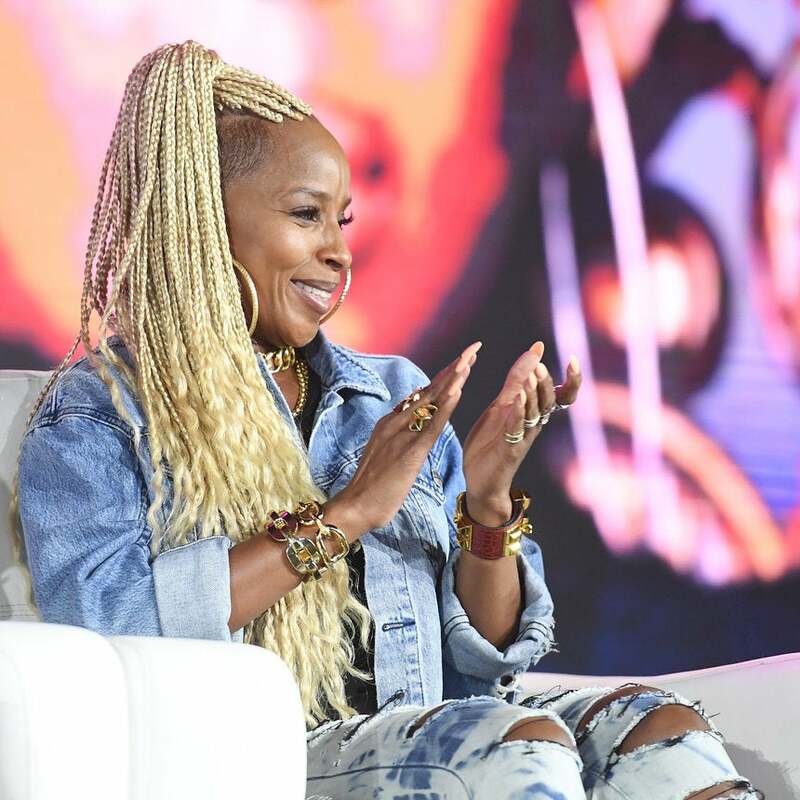 During ESSENCE Fest's Strength Of A Woman panel, celebrities shared some poignant advice that's still important today. 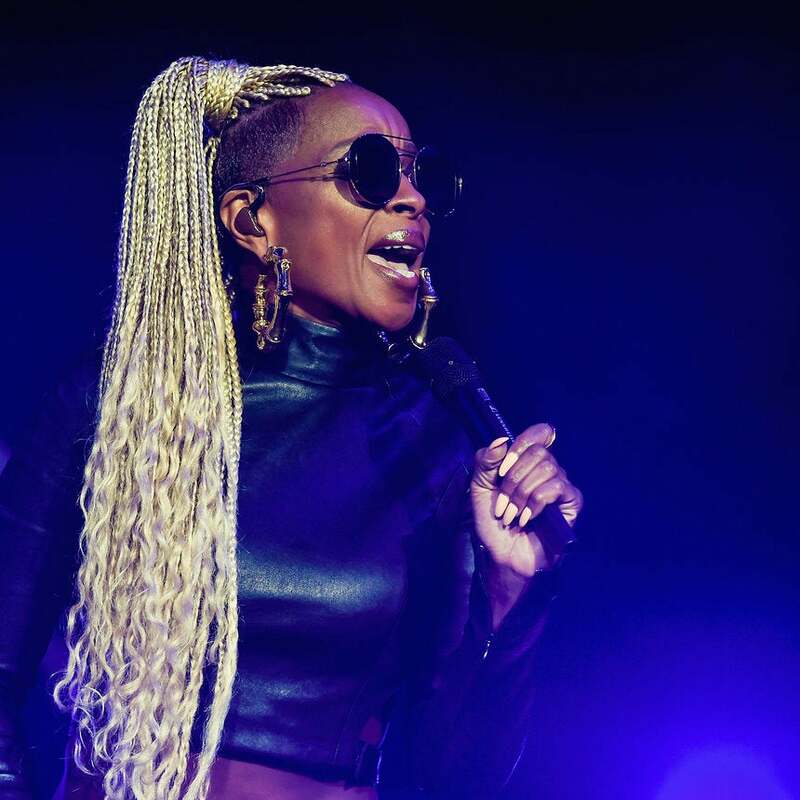 Can you believe it's been over two decades since the singer wore this protective style?! 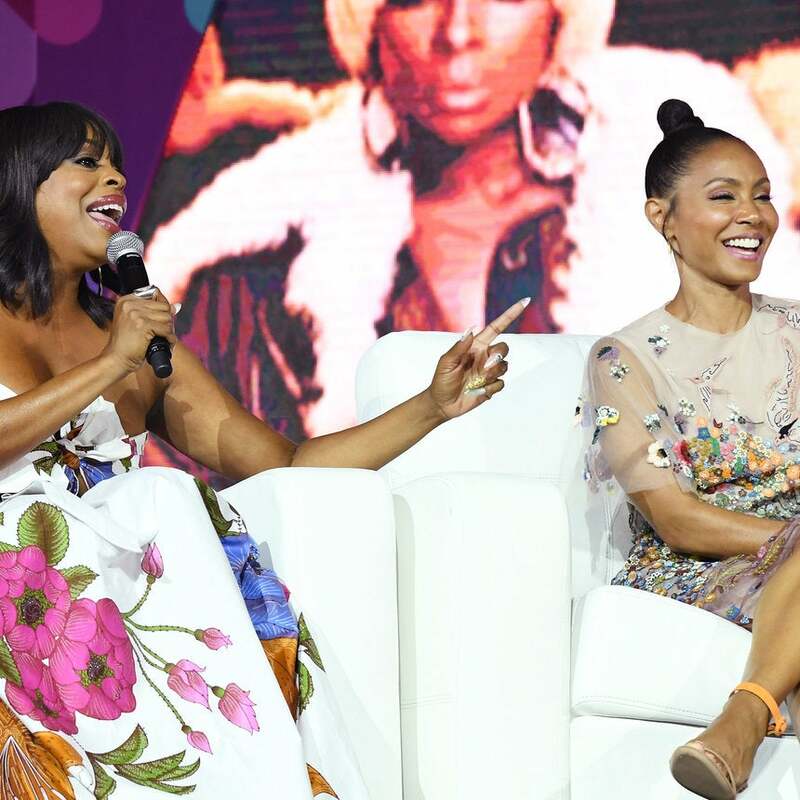 When Black women are often told we are too loud, too outspoken and too independent, these women allowed themselves to be fully human decades before woke Twitter and deep tumblr were conceived.